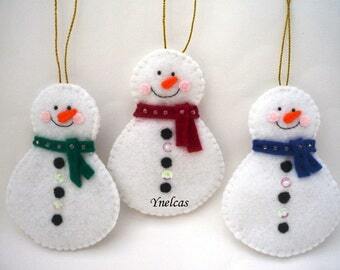 A Christmas tree is incomplete without felt Christmas ornaments hanging from it. 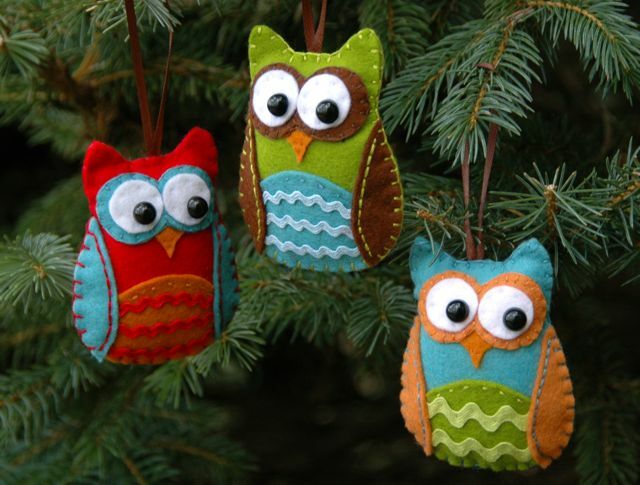 Though you have a great variety to choose from outside in the market, unless they are crafted with your own hands they are not felt and make your Christmas tree complete. 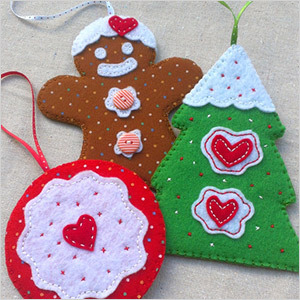 These decorates are very easily made at home using any pattern and design of your liking and can be even gifted to your relatives or friends. Since felt is made of compressed fibers from material such as wool or acrylic and highly used in decorative and craft making, they come in huge number of colors, texture and thickness. They are very light weighted and can be molded easily to get a desired shape. They can be easily cut too into any shape and size that even a kid will find fun in making any item of it. 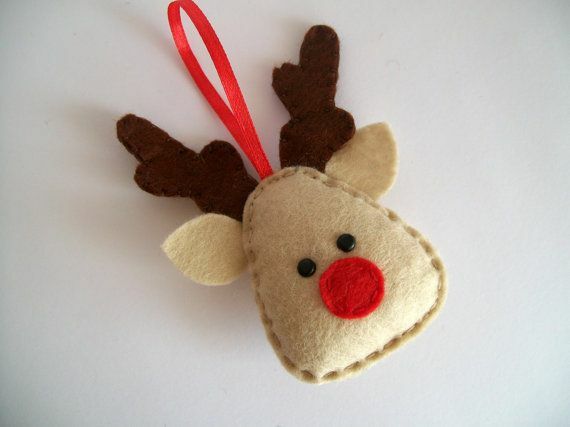 The blend of wool and acrylic felt is not only durable but can be reused over many Christmas celebrations. 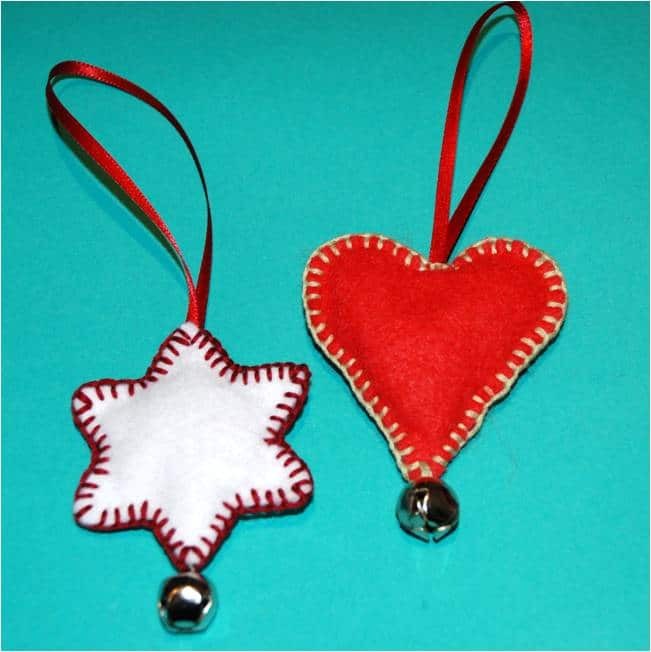 There are many online tutorials available to help you with a step by step guide in making Felt Christmas ornaments. You can get the desired colored felt material, draw a rough sketch of the figure you have in mind or you can also use readymade patterns and then cut felt into two identical pieces. Use other additions like a ribbon, bead or button, glitters etc. to ornate it. Now you sew the two parts together with a thread or even stick them from edges with fabric glue and fill in the cotton to give it an embossed look. You can make a small hanger by folding a small piece of ribbon and tie to the top of felt items .And here it goes. You get your item in no time and that too at a very less cost. You can make it into many shapes like a teddy, a cow bell, penguin, stars, trees, stockings, Santa clothes or use readymade patterns too. 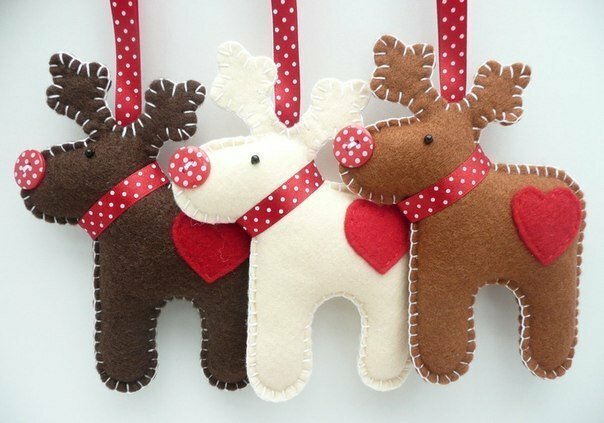 Felt craft has been popular with kids since a long time and they can be easily occupied to make felt Christmas ornaments because kids just love to adorn Christmas tree to welcome Santa. And as it is available cheap, kids can have unlimited fun to experiment with their creativity. It is a very clean way to keep them engaged with a lot of learning too. 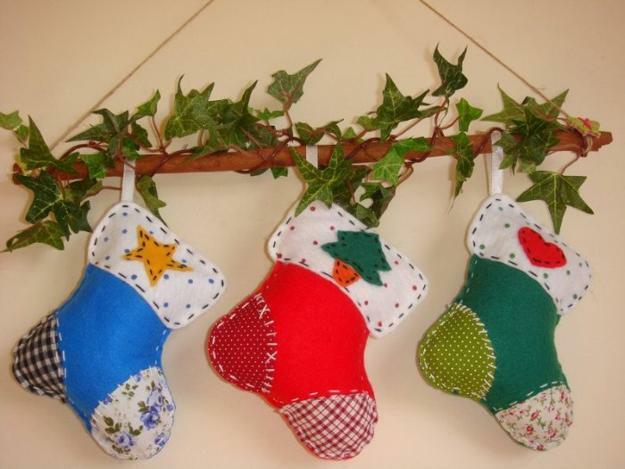 The ready made patterns can be downloaded and the felt material can be cut as desired and decorated. Once your Christmas tree is all set and full of felt decorative items made with your hands, it gives a feeling of oneness and warmth. Instead of buying expensive readymade decorates, isn’t it an easy alternate way to make them at home. Keep left over raw material to reuse in next festival and even inspire others too to follow the same. Make gift items out of felt or give felt craft kits to your near and dear ones, exchange your ideas, sit together as a whole family and then see the real beauty this felt brings to your family by binding everyone together in one art.